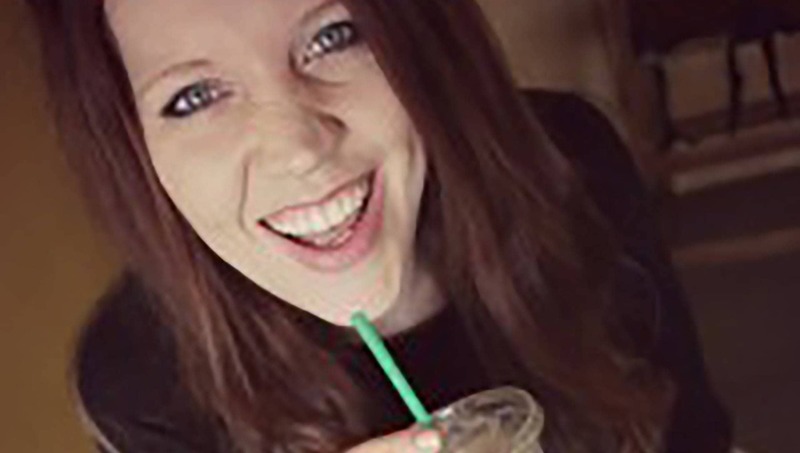 This week’s Simply Smart Social Expert Q&A is with Kerri Walker, the go-to gal for DIY PR. 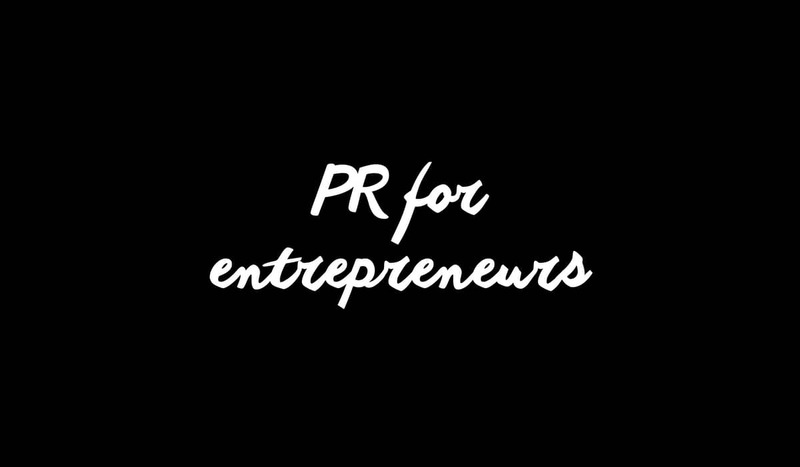 In this week’s session, she’ll be talking PR for entrepreneurs, and how to become THE person at what you do. PR, or Public Relations, is all about managing the reputation of a business or individual, and maintaining a positive understanding between an organisation and its audience – incredibly important when running your own business. Kerri, freelance PR consultant and the founder of The DIY PR Club, is an active member of the Simply Smart Social community, and shares some really great tips with us all the time (reason enough in itself to join the group!). She currently has a 95% success rate of getting the articles she writes (or pitches) published – both for clients and for herself. Interested in hearing more about Kerri? You can check out her blog here, or her brand new video masterclass series “Published”, here. Fancy coming along, and learning how to become a PR machine for your business? First up, join Simply Smart Social (and enjoy our community of friendly business folk). Pop into the group on Thursday 17th March, at 3 pm GMT, for the live session. Bring along any questions you’d like answering! Getting yourself (and your business) featured in the press (both online and off) really helps increase your credibility before your client base. Let Kerri teach you a few tricks of the trade, and you’ll see how easy it is to do it all yourself.